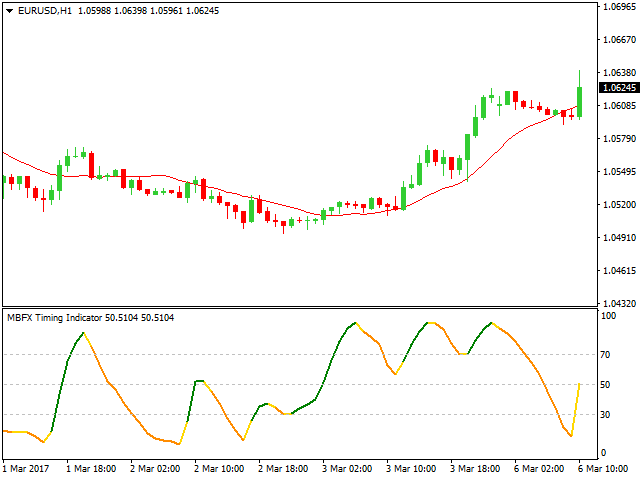 Stochastic oscillator is a technical instrument that measures the speed of price changes of the observed asset. The robot compares the close price between the maximum and minimum indices for a set number of days and reflects the result in the form of two dynamic lines in the lower part of the window. 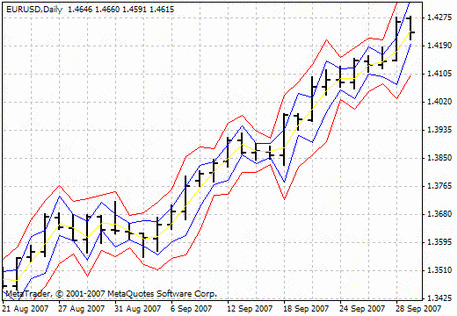 This is a standard tool in MT4, but if your version is outdated or the program does not work properly, you can download Stochastic oscillator on the MTDownloads website. Below we characterize the robot and describe how to work with it. 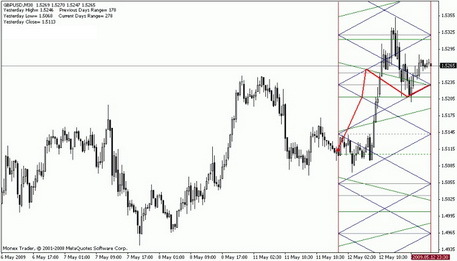 When the Forex market was gaining popularity, all traders believed that the price changes affected by too many factors were impossible to predict. 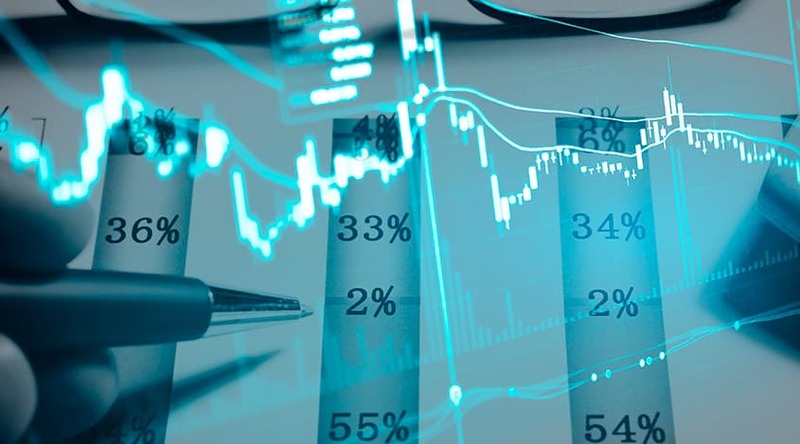 However, analysis of the price movements became automated in the process of systematization of trading practices and experiences. It considerably simplified a trader’s work at the exchange. 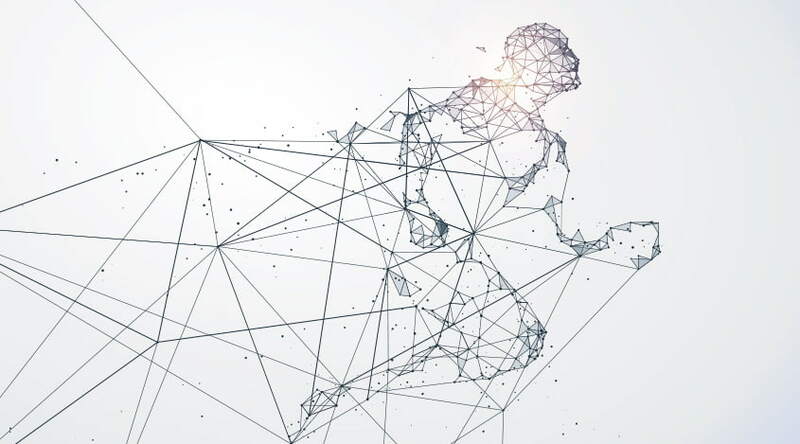 Analysts, programmers, and mathematicians began to develop programs that would predict the price and help a trader to determine the optimal moment to enter the market. Such programs became known as indicators. Nowadays, there is more than a thousand trading assistants, and every trader chooses a suitable robot for his strategy. Some tools are too convoluted, though they give the most accurate signals. On the other hand, there are also indicators known even to novice traders. 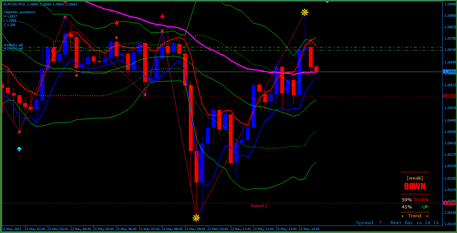 All indicators are divided into the trend ones and the oscillators. 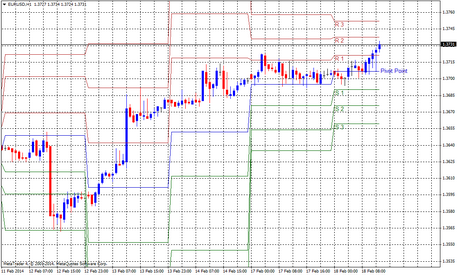 Stochastic oscillator is in the second group and used primarily during flat. This robot was created in 1950-ies and developed by George Lane who focused on the popular oscillator %R of Larry Williams. 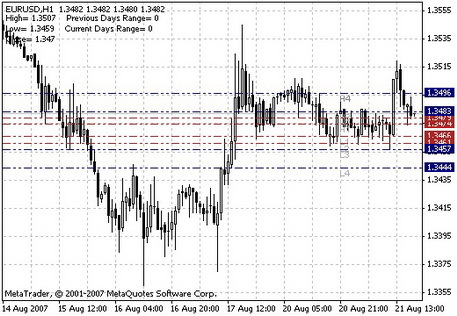 As a result, both are the basic instruments and are widely used in almost every trading system in Forex. By the way, when combined they give a very good result overlapping false values of each other. Indicator Williams %R can also be downloaded from the MTD website. The Stochastic oscillator is, in fact, a basic simple tool that works on a simple algorithm. It can easily be calculated manually, but the program makes it much faster. The indicator chooses the current price and compares it with the previous one, for example, the price that was a few days ago. Differences are displayed on the chart. Information is updated every day. If the value is positive, the line will move up, if negative - it will move down. For example, it will measure the close price between the maximum and minimum points over the previous 14 days if you configure Stochastics for a 14-day graph. The ratio of the close price and the "high-low" range is displayed on a scale from 0 to 100 in percentage terms. If the line fluctuates around 50%, the price is set between the maximum and the minimum. In a period of narrow price fluctuations, it is not recommended to enter the market. 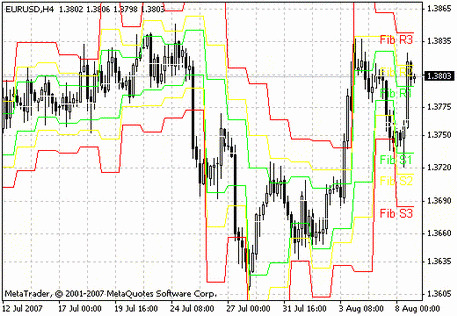 While traders use the indicator Williams %R, they ended up with the wrong signals, so during development of Stochastic, the author tried to resolve this issue and introduced the mechanism of the market noise levelling into the trading robot. As a result, Stochastic consists of two lines: fast - %K and slow %D. Intersection of these lines in the overbought and oversold are the main signals to action for traders. When lines diverge %D or %K price - this phenomenon is called divergence. It is good to buy when the price falls to the bottom, and the oscillator indicates a high minimum at this time. To sell an asset, you should pay attention to the highs and act by analogy. Each trader selects his own line of Stochastic to focus on. It is important to remember that the most reliable divergences are those above 80% and below 20%. It is a known fact that tools of this group work well on the non-trend market and do not show very good results during sustainable trend. The easier the oscillator is, the more sensitive it is to the market changes. To determine the beginning trend, it is an appropriate type of tool. 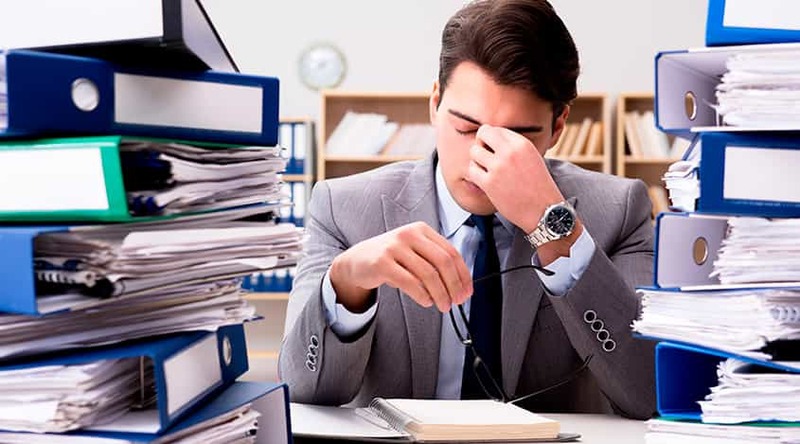 It needs to perform a clear sequence of actions, which will not end up with information overload. For example, it defines the dynamics of prices over 10 days much easier than over 30 days. It is believed that 14-days period is the most convenient. 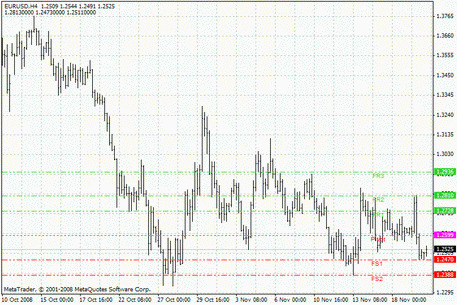 All traders and analysts say that one needs to use more than two indicators at once to obtain accurate data about the price movements. In case of Stochastic, RSI is a good pair. 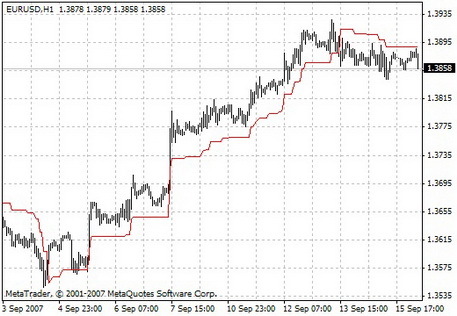 Since Stochastic is nimbler, it will give signals before RSI, but these results are less reliable. 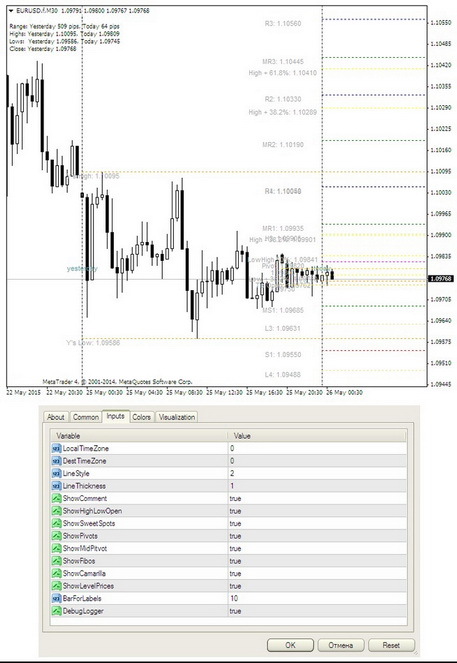 If you apply both tools simultaneously, weak signals will be filtered and you will get advanced technical analysis. Stochastic oscillator is also recommended to use with the trend indicators (in general, all oscillators work well with them.) It is possible to see the full list of trend indicators on the MTDownloads website where all the robots are freely available for downloading and installation into the terminal.